Changing my mind… a revamp. 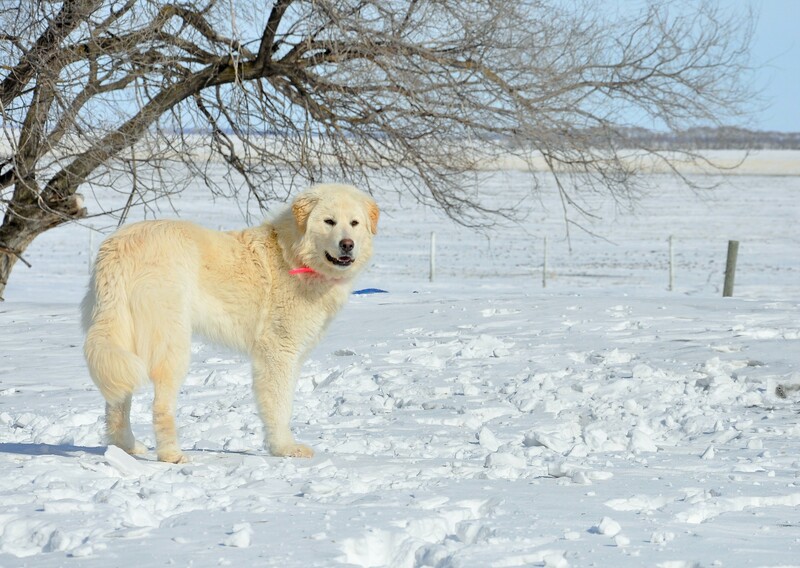 I’ve been thinking really seriously lately about canning this blog and starting a new one that better reflects my life on the farm and my passionate interest in advocacy for working dogs, especially the majestic Livestock Guardian Dogs. In a true representation of my stubborn nature, though, I found it really hard to pull the trigger. Then it occurred to me. Why not just revamp the blog? After all, what better title for a blog on LGDs than one with “Guard” in it? I hope you’ll stay with me while I refocus. I truly believe that the more people who understand these dogs and appreciate them, the better. I’ll still post from time to time on other subjects in dogdom – and once I’ve sorted out the intricacies of categorizing (ok, I’m just technically challenged), those will be easier to find on here. If you’ve come to this blog to learn more about LGDs and keeping them, then I hope you’ll bear with me while I build a library of relevant posts. I often have people ask me for information privately that I’ve shared with others many times before, so I’m excited to have a place to send them in the future where I’ve distilled it all in one place. There are already some wonderful sources of information out there on these beloved and much needed dogs. I’ll do my best to link to them or quote from them as we go along. Feel free to add anything that you have found helpful in the comments section or just post pictures of LGDs you own or have visited. As a hobby photographer, I tend to be a person who loves to see pictures – especially of dogs! In the meantime, here is my FB group, focused on the BWD (Big White Dog) members of the LGDs. BWD is an affectionate term for many of the LGD breeds who are primarily white in color and the individuals of other breeds who fit that category as well. If you live in Canada like I do, the vast majority of LGDs you see are BWDs. No exception myself, I have 3 currently. One, Bolt, is featured on my new banner. I’ll leave you with some more pictures of them – looking forward to our future conversations! 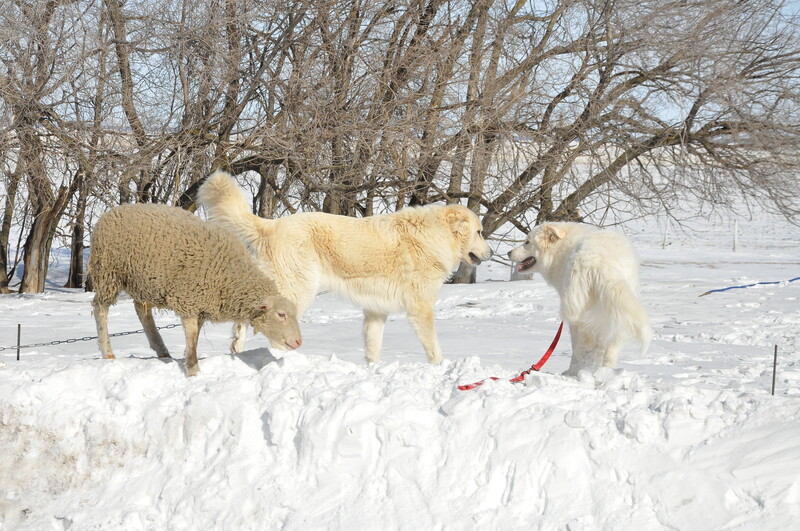 Ivy and Bolt with one of our ewes. Categories: LGD General | Tags: Big White Dog, BWD, LGD, Livestock Guardian Dog, Livestock Protection Dog, LPD, working dog | Permalink.